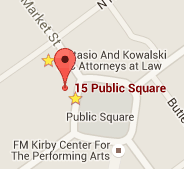 Services at Distasio & Kowalski, LLC. If you’re looking for excellent service and a people-friendly approach, then you’ve come to the personal injury law firm. 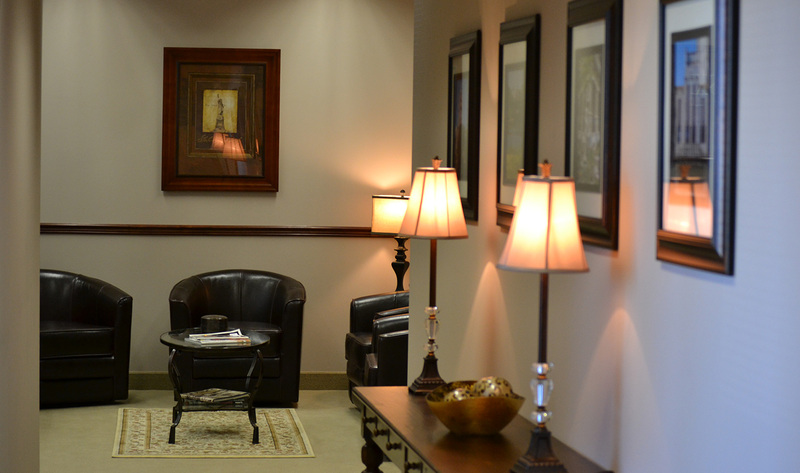 At Distasio & Kowalski, LLC, our ultimate goal is to serve you and make your experience a pleasant one. Our team will stop at nothing to ensure that you come away more than satisfied.